Kate grew up moving up and down the east coast before finally moving to Virginia in 8th grade. 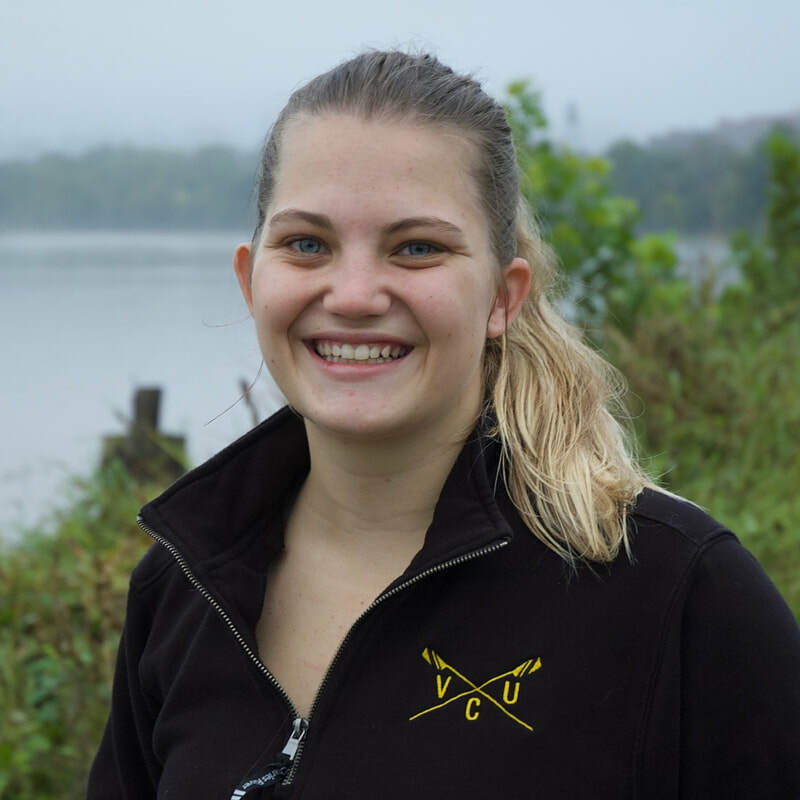 After not making the soccer team her freshman year of high school, she found a passion for rowing and has been involved in the sport ever since. She has 2 younger siblings and a dog. If she could spend all her time in one place it would be at the beach.